This is one of my favorite selfies, and that’s saying a lot since I really don’t like selfies of my face. I have no idea why I am making that face. Maybe because I can’t see without my glasses. (I’m the one with the long hair and no glasses.) Boy, do I miss my long hair. The second is my favorite kind of selfie even if it doesn’t really count. The “what I wore today” type of selfie is the easiest and stripes for life. 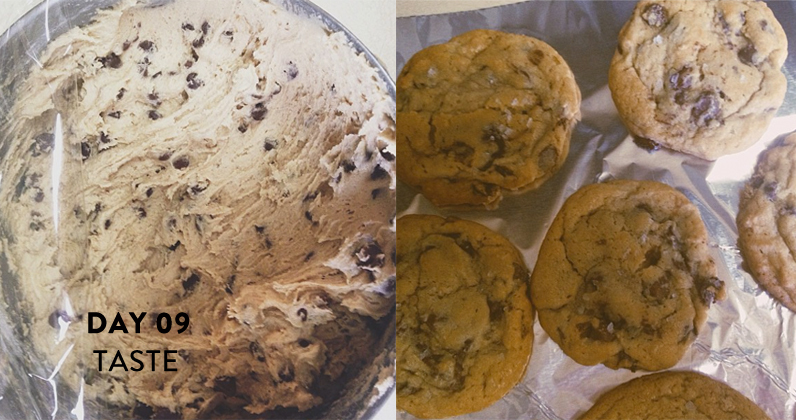 I’m an avid lover of cookies. This isn’t a surprise. And I’m always on the hunt for new chocolate chip cookie recipes. This one is my new favorite, aside from the sheer amount of gluten attached. They are so delicious so it’s worth the headache. I just hope everyone at the dinner party enjoys them as much as I do. 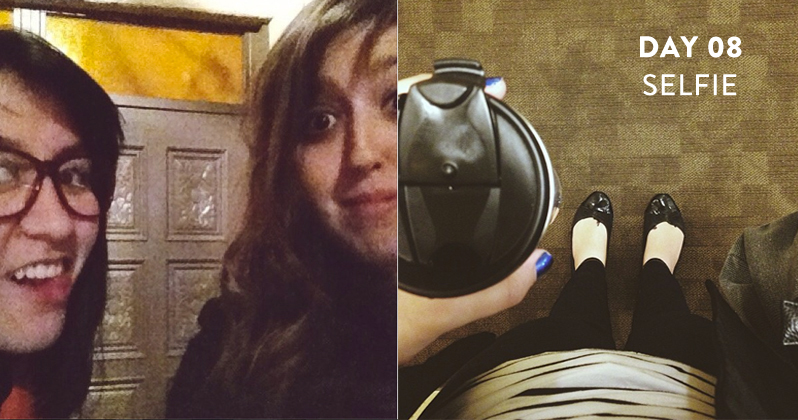 Posted in Daily Life and tagged August Break 2013, Instagram, Personal on August 10, 2013 by coffeeandwinter.